Organize, edit, and share your photos with ease. 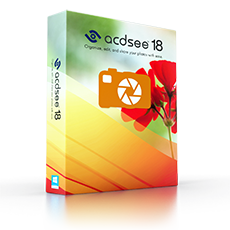 ACDSee 18 allows photographers to carry out all of the essential elements of the creative photography process and distribution in one place. 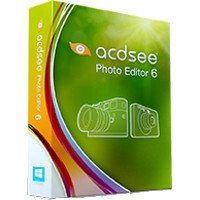 Managing your growing photo collection has never been this painless. Total photography control, from click to finish. 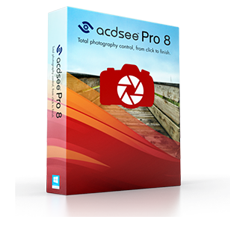 ACDSee Pro 8 is packed with everything you need to bring out the best in your images, and to proudly share them with the world. Managing your growing photo collection has never been this painless. Experience effortless digital asset management and zoom through all the essential tasks of your photography workow with one complete, amazingly fast solution.